sketchbooks and sunlight, today is a good day . . . I can not believe how much creative energy I have had lately. It’s almost like my brain has been in hibernation mode for the past 9 months and now it is waking up from a deep slumber, ready to produce. I have had an overwhelming urge to draw since January. Lately, I have had such a deep desire to start painting and creating art again, and I am just starting to give into it. I can’t help but stop and ask myself . . . Why has it taken me so long? The urge has been relentless!! I can only equate it to the feeling of knowing you have to go pee, and not wanting to stop what you are doing so that you can go do it, but once you finally do, you feel amazing and ask yourself what took you so long, and what were you waiting for? Please tell me I am not the only one who puts off bathroom breaks . . . tmi? Ok, I digress, but seriously, I have found it hard to get started on some of the projects that have been rumbling around in my head. I have ideas jotted down in my sketchbooks, and Pinterest boards full of ideas that have sparked ideas, but it has been only recently that I have actually begun to sit down and bring these ideas to fruition. Which brings me to an important question . . .
Can you pinpoint the walls in your life? My brain says:: “Just wait, you don’t have anywhere to do it, so just work on something else.” Don’t worry, you’ll be able to paint soon . . .
9 Months Later . . . STILL AINT NO PAINTIN’ GOIN’ ON!!! Now, let me tell you about ☝that conversation☝that I’ve had going on in my head for the last 9 months . . . IT’S A BUNCH OF MALARKEY!!!! Sorry guys. Plain and simple. The only way to get to the next step is to take the first one. I believe that many of the urges and promptings we are given are to help us birth ideas that God wants us to put out into the universe. I also believe they are indicators to our happiness, that they point the way to things that can bring us joy. . . in a way, they point us toward using our gifts which, in turn, helps to add value to our lives because we are then actually using the gifts that we have been blessed with. In contrast, when we ignore them, we are ignoring a core part of our psyche, and that can lead to depression, anxiety and even stress! So, it’s back to the drawing board for me, literally. I will be sharing more sketches around these parts in the coming weeks. I know that some of you have even been asking for “The Worn Identity” to return. I can’t promise a full return yet, but I will say there will be more personal style posts of that nature hitting the blog in the near future. And now, I will leave you with these simple words:: FEED YOUR SOUL. This entry was posted in Art, Werkspace Wednesdays and tagged Back to the Drawing Board, drawing, sketchbooks, thelookbookphilosophy.com on February 26, 2015 by thelookbookphilosophy. this is pretty much how I’m feelin’ today yall. Allergies are trying to keep me down, but I shall survive!!!!! Hope today is marvelous for you! This entry was posted in Art, Self Expression, Today, Typography and tagged black & white, original artwork, today, typography on March 26, 2013 by thelookbookphilosophy. Randomocities | The 8th Day . . .
Hello friends + Happy Friday to you! I’m just touching base to share a piece of artwork I made earlier this week. I thought today would be perfect for sharing it, seeing as today is March 8th. Lover of typography that I am, I have always been in love with the number 8. I love writing the #8. I even like the way “eight” sounds. It can be written in so many different ways. Lopsided, straight up and down, fat like a snowman . . . the list goes on. Anyway, years ago when I was in school for graphic design we had to choose a letter of the alphabet and create a piece of artwork to show movement. I chose the lowercase letter “g” because it was the letter that most resembled the number 8! . . . Not to take away from Mr. G. He is a beauty in his own right. Just look at those lines . . . . g g g . . . Love. Love. Love. . . . . but I digress . . . This piece is using the #8 in different fonts. Again the focus is movement. A recurring word in my life right now!! Enjoy this 8th day of March, my friends. I hope it is being good to you + vice versa! This entry was posted in Art, Design, Randomocities, Typography and tagged graphic design, the number 8, typography on March 8, 2013 by thelookbookphilosophy. A Fashionable Hallway . . . LOVE! Happy Friday guys! I know I have not been very vocal this week. This was the first full week of the kids being back in school. Also the first week of homework! Just trying to get back in the swing of things with the school schedule. Tomorrow is Nadiya’s birthday, so we are gearing up for a small family gathering. Life is good. I hope everything is well in your world. Get out there and make today a memorable one!!! 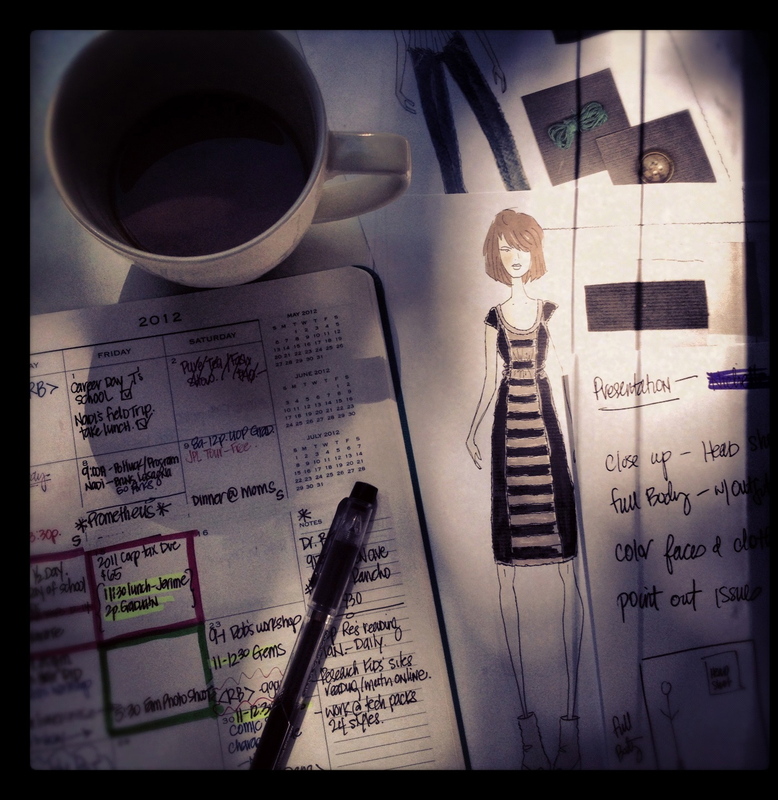 This entry was posted in Art, fashion, Interior Design, Interiors, Living Spaces, Self Expression and tagged Fashion illustration, hallway, high ceilings, white walls, wood floors on September 7, 2012 by thelookbookphilosophy. Duly Noted & Quoted | Sound Advice for Life . . .
Wow. Truth, when spoken, (or read in this case) can’t be denied. This is so true. Do this and you will continuously be amazed. Have a fabulous day! This entry was posted in Art, Confidence, Duly Noted & Quoted, Faith, Goals, Inspiration, Personal Growth, Quotes, Typography on September 6, 2012 by thelookbookphilosophy. 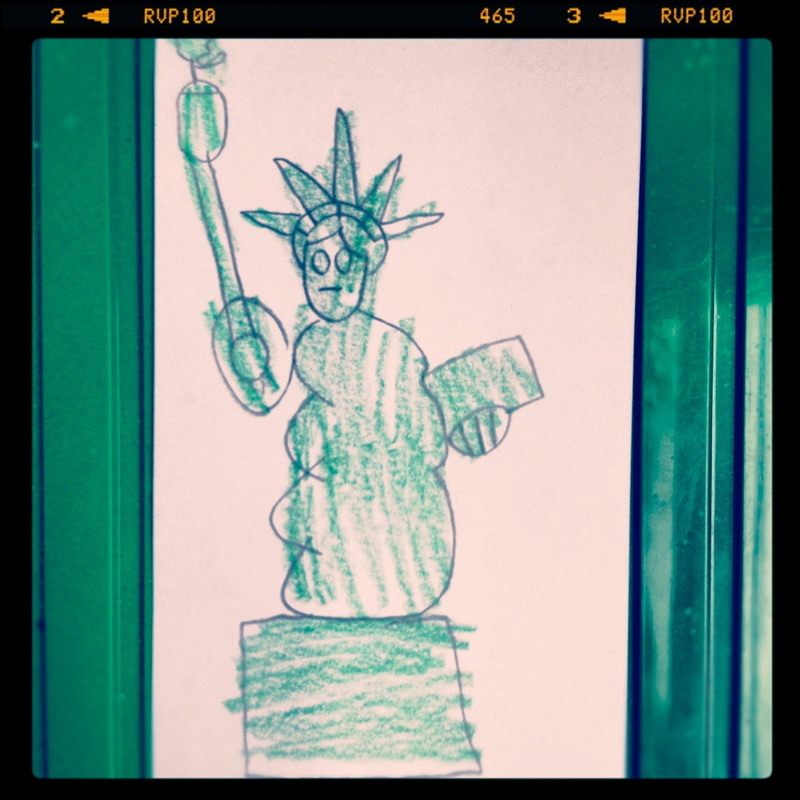 This entry was posted in Art, Holiday Wishes and tagged 4th of July, drawing, Reston, Statue of Liberty on July 4, 2012 by thelookbookphilosophy.